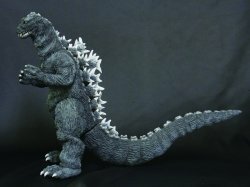 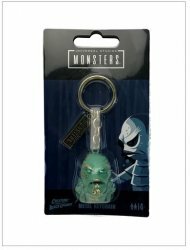 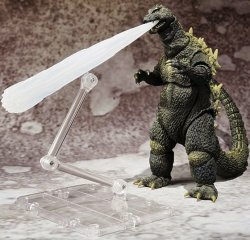 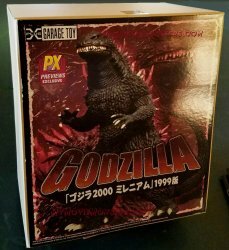 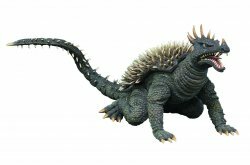 X-Plus Garage Toy 1968 Anguirus Godzilla Destroy All Monsters Plex PX figure Universal Monsters - Creature From The Black Lagoon Keychain - JUST IN! 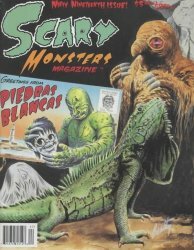 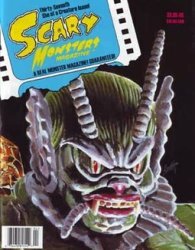 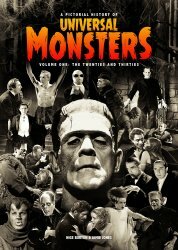 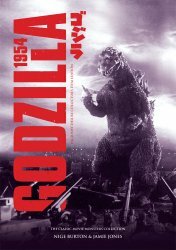 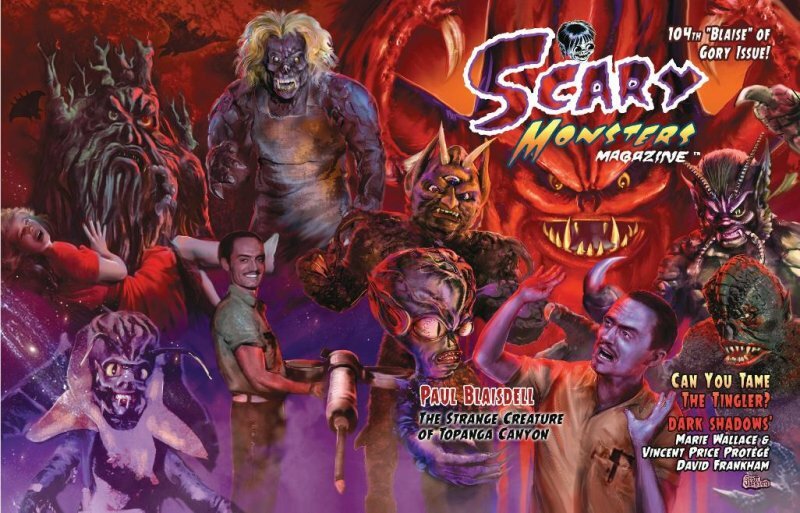 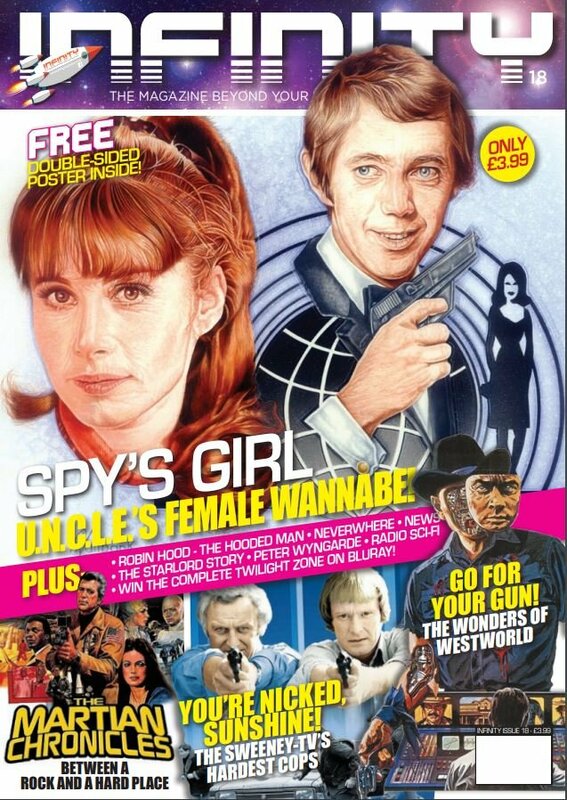 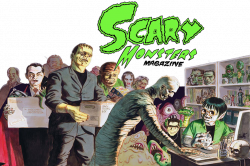 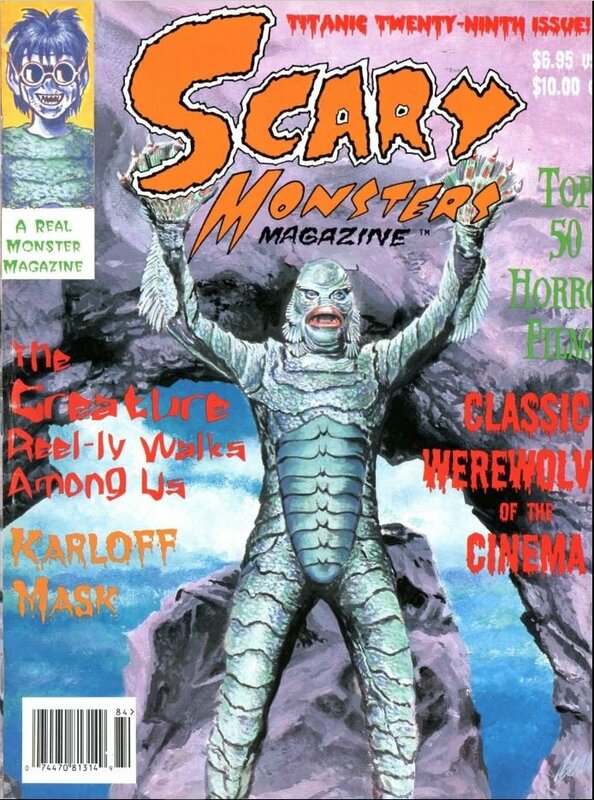 Scary Monsters magazine #18 - Emerging Eighteenth Issue! 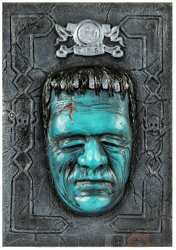 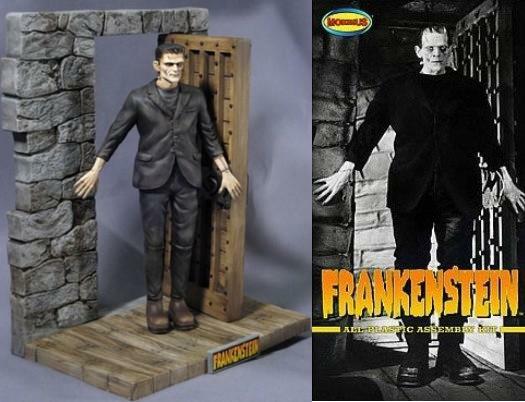 Tweeterhead Herman Munster The Munsters Polystone Maquette 15" statue The Dark Side #199 The Devil Incarnate - Clive Barker Scary Monsters magazine #37 - She Creature - Ghost of Dragstrip Hollow - Voodoo! 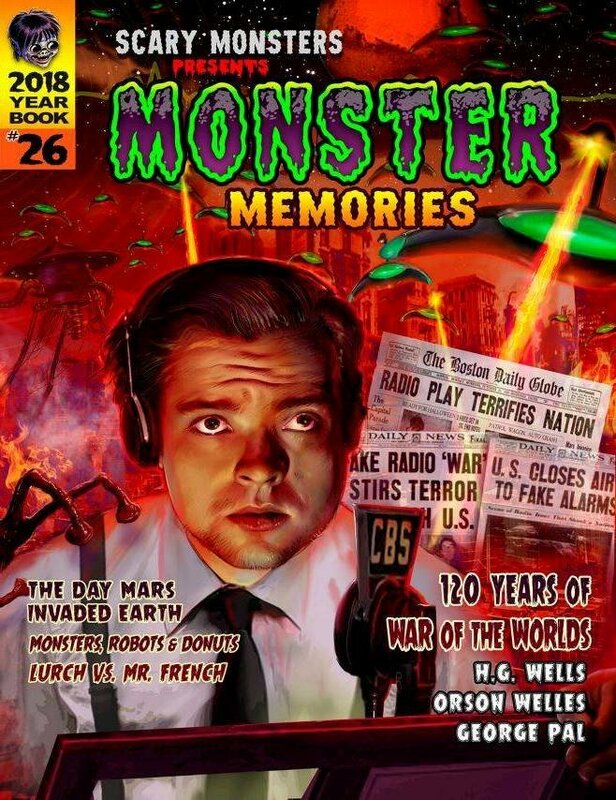 The Dark Side #200 - 100-page monumental issue - NOW SHIPPING! 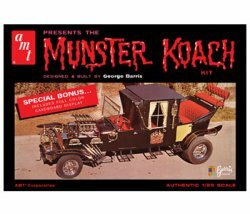 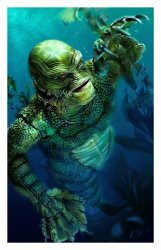 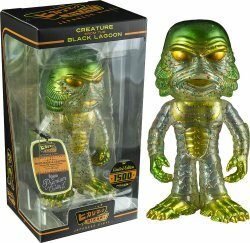 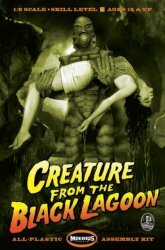 Moebius Creature from the Black Lagoon with victim 1:8 scale model kit Moebius Universal Monsters Boris Karloff Frankenstein Model Kit - BACK IN STOCK! 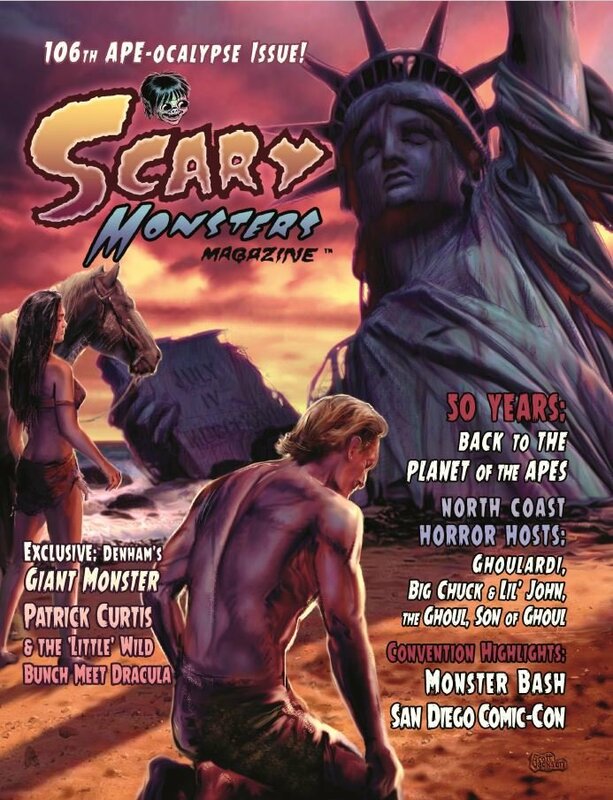 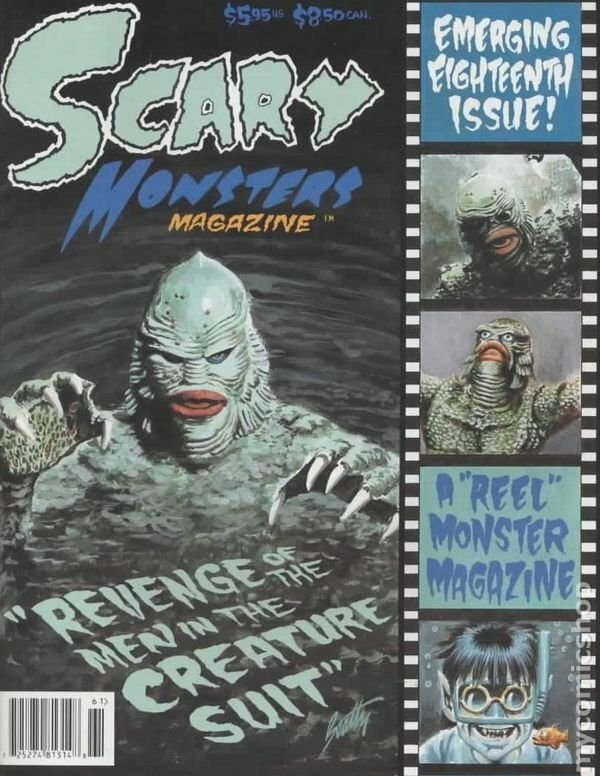 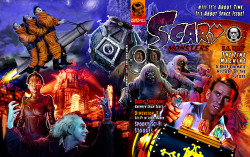 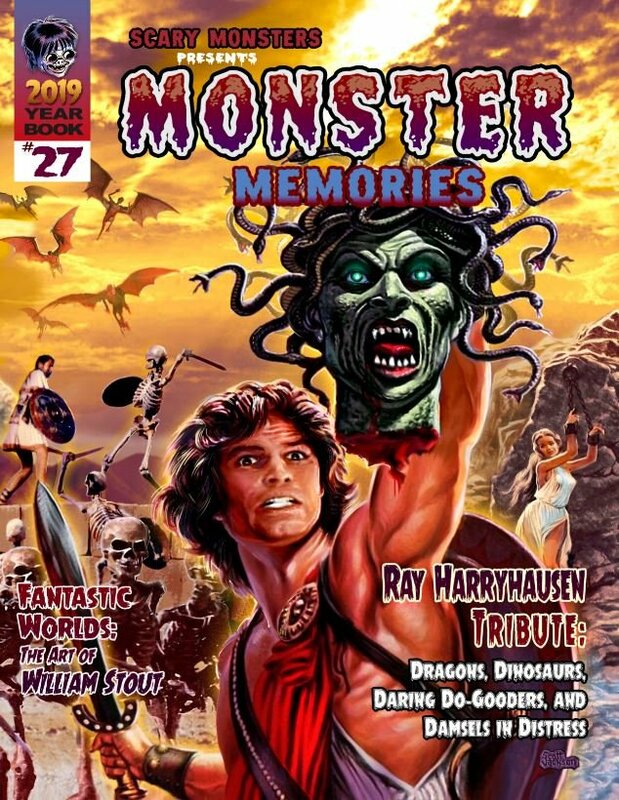 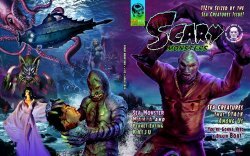 Scary Monsters magazine #29 Titanic Twenty-Ninth Issue! 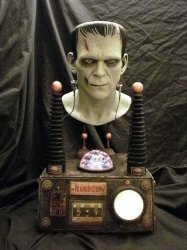 Boris Karloff as Frankenstein Life-Size Bust Prototype with Arcing Globe INFINITY #18 - Spy's Girl - U.N.C.L.E Female Wannabe - LATEST ISSUE! 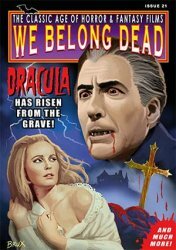 We Belong Dead Magazine #21 - Dracula Has Risen from the Grave - FINALLY HERE! 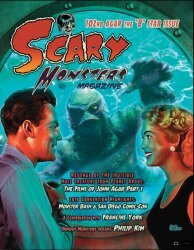 Titan Masterpiece Hammer Horror Ingrid Pitt as Countess Dracula Maxi Bust Scary Monsters magazine #19 - Greetings from Piedras Blancas! 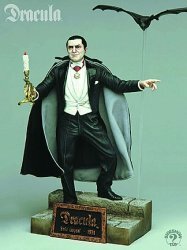 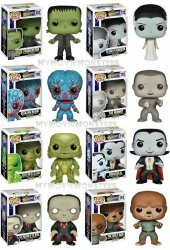 Sideshow Collectibles Bela Lugosi as Dracula 8-inch figure Scary Monsters magazine #104 - Blaise of Gory Issue Classic Monsters Godzilla (1954) Ultimate Guide - from the UK -Behold the Big G!